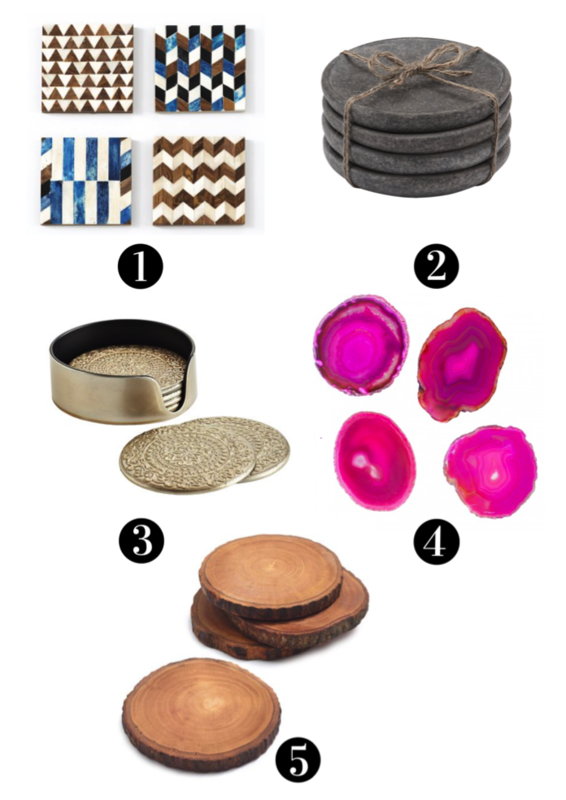 The 5 Best Coasters for Your Coffee Table | Havenly's Blog! Confession: I’m that annoying hostess who slips paper napkins under my guests’ drinks when I run out of coasters. Coasters not only protect the longevity of your furniture, but they are impeccable, cost-effective décor items for your living and dining room area. A solid, long-lasting coaster can be a great investment for your furniture pieces and your design style. You can even use them to inject an accent material or color into any space! As an Oregon native, I absolutely adore the look of real wooden coasters. But, we all have different aesthetics—and home decor is a personal thing. So, we’ve selected some of our favorite coasters, which are a perfect gift for the hostess in your life. These geometric Terraine coasters are ideal for a modern and industrial space. The Wood Slice ones, on the other hand, suit a more rustic or traditional interior. If you’re not a pink fan— no worries. 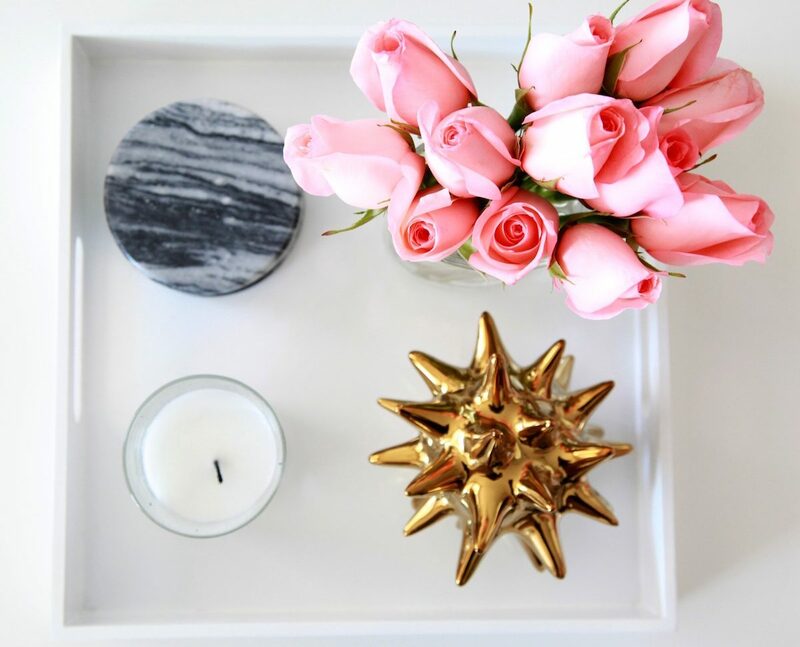 The geode coasters come in a variety of personalized pop-colors and add personality to any glam-themed desk or bookshelf. Take a closer look at our favorite coaster finds. Do you have favorite set of coasters on your coffee table? Tell us on Twitter or Instagram with the hashtag #getdecorated.